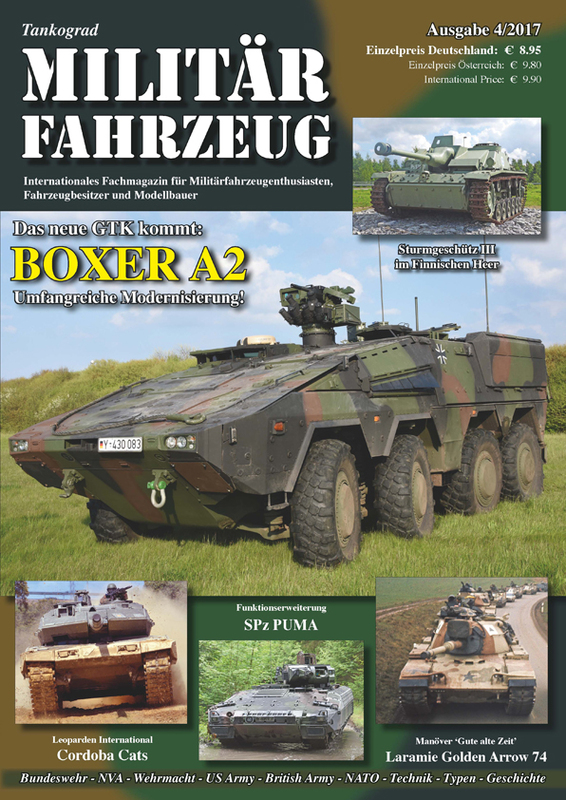 For this issue Tank-Masters.de provided reports about the GTK Boxer A2 Armored Personnel Carrier and the Puma Armored Infantry Fighting Vehicle. In May and June 2017 Daniel Nowak and Ralph Zwilling had the very unique opportunity to visit 9th Armour Demostration Brigade from Munster during their VJTF (L) preparation exercise „Heidesturm 2017“. This new book offers you full speed, large format PANZER-ACTION at its best. 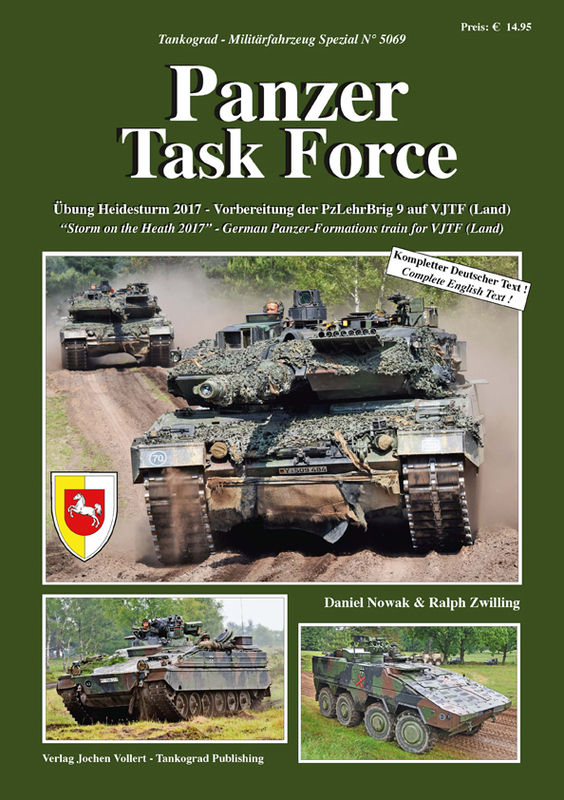 Action packed dramatic pictures and the accompanying text show the capabilities of the armoured units of the modern German Army preparing for the VJTF (L) mission. 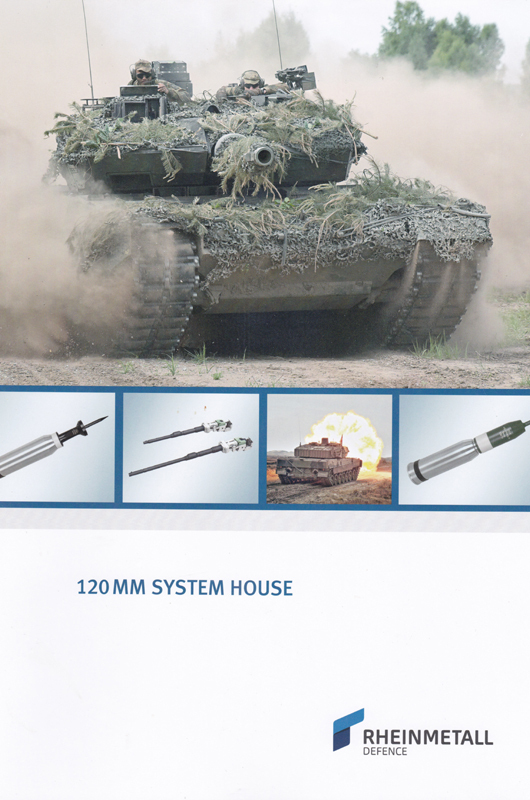 It took more than 18 months to take the photos and write the text for the new books about the German Leopard 2A6 Main Battle Tank. 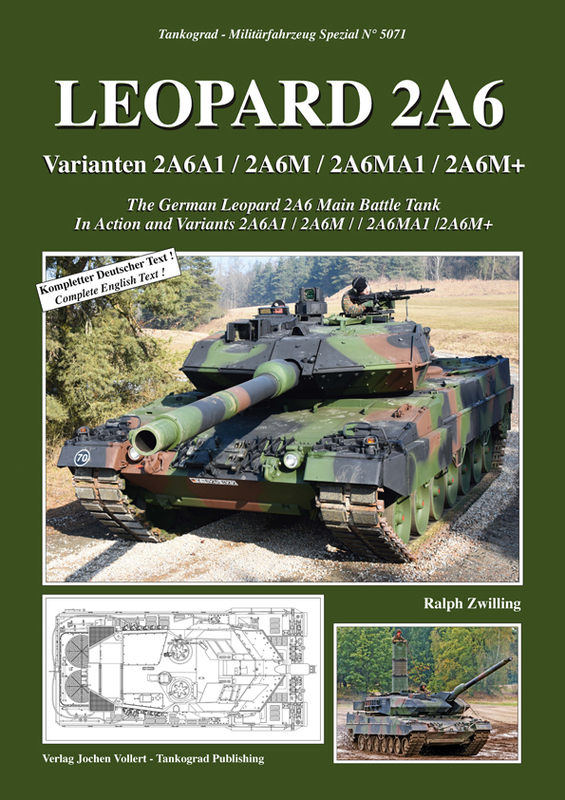 The new double-special 5070-5071 is without a doubt the most detailed description of a modern main battle tank ever published: Covering the Leopard 2A6 and its variants it offers 311 high quality colour photos, 21 graphics and no less than 3 five-perspective line drawings in 1/35 scale! 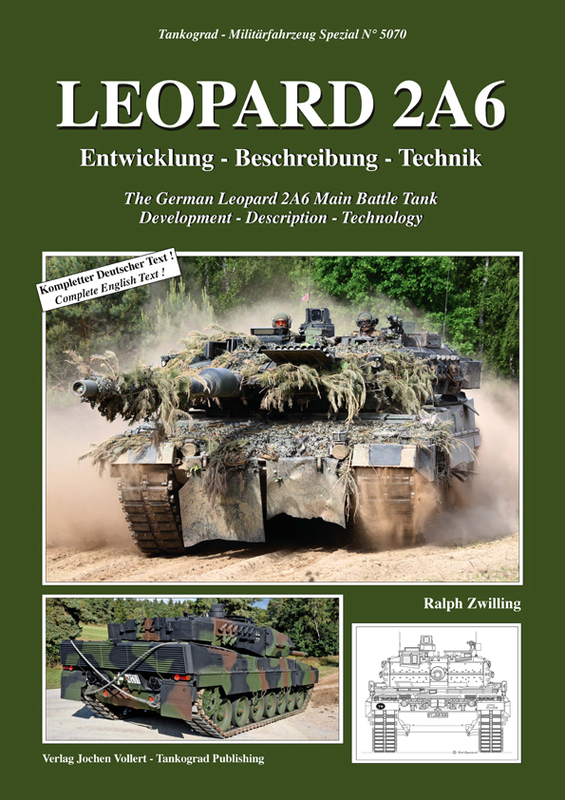 This double-special is the start of a series of books about the German main battle tanks and support vehicles based on the Leopard 2 chassis. Currently Tank-Masters.de visits the Combat Training Exercise Thüringer Schwert of Task Force Panzerbataillon 393 at the German Army Combat Training Center in the Altmark. On 17 August 2017 Tank-Masters.de visited the 2nd Training Department of the German Army Training Center in Munster for taking photos of the Leopard 2A7 Main Battle Tank.